Your patio must be a reflection of your own preferences. 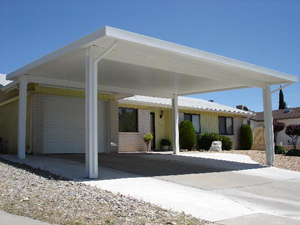 Hiring an architect to design your next aluminum roof may be a solution, but not always the least expensive choice. 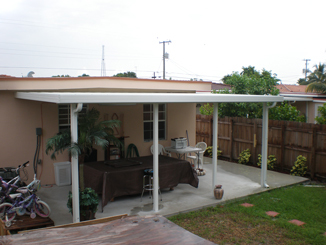 At Screen Enclosure Designs, we assist you in choosing a patio aluminum roof that is functional and durable. There is no need to look at other companies. 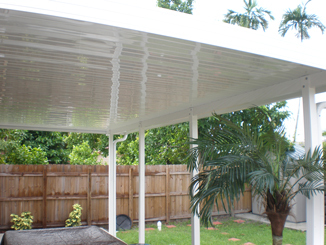 Instead, choose the patio aluminum roof you need, the one that will work accordingly to the purpose you give to your patio and Screen Enclosure Designs will take care of the rest. 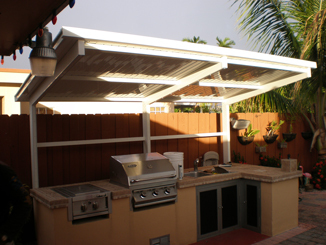 Whether it is the place for playground, or the place for preparing delicious grill foods, or the place where your pets usually play along with your kids. 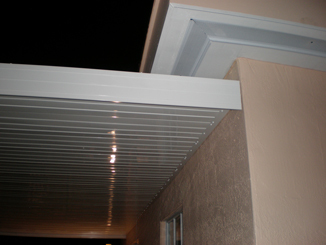 At Screen Enclosure Designs, we provide solutions for all your out doors needs.